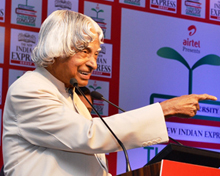 The New Indian Express Group has been organizing the national-level education meet since 2013. 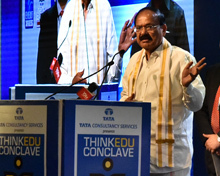 Making education affordable and accessible to all, we believe, is the most effective way to propel India forward on the path of development. 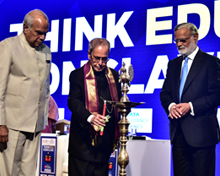 Our speakers have included the Vice-President M Venkaiah Naidu, the late President Dr APJ Kalam, former Vice-President M Hamid Ansari, Union Ministers, Chief Ministers, policymakers, and industrialists, along with social scientists and spiritual leaders. 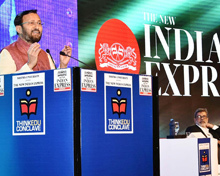 The most recent edition was held on February 13 & 14, 2019. 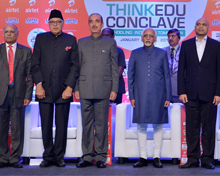 The theme of the conference was Ideas for a new India.